The first challenge included straightforward questions about contestant’s favourite destinations, mostly based on general knowledge. (Saroj Sajwan from Ghaziabad). The second challenge was solving the jigsaw puzzle from the most desired scenic places at the favourite destination, and winner Mithlesh Kumar from Shakarpur, Delhi availed prize of 15k. The third challenge was to identify the most desirable skylines of their ideal destination from a 360-degree glimpse and winner Nishchaya Sadhwani from Bhopal bagged a GoPro Hero 7 as the reward. 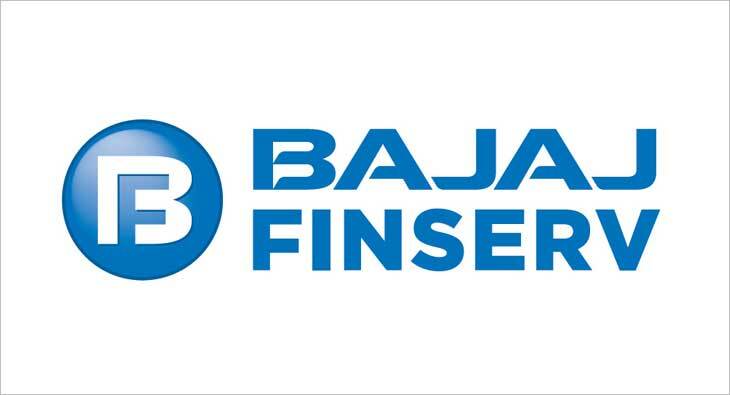 Bajaj Finserv also partnered with Rannvijay Singh and Kishwar Merchant to share their experiences and help strengthen the message of #TravelonEMI. The campaign achieved reach was 50M with an impression of 74.6M on the microsite. The campaign witnessed a massive engagement on social media with the #TravelonEMI trending on twitter for more than 5 hours.